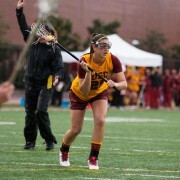 The women’s lacrosse team’s second-place regular-season finish earned the team a bye. 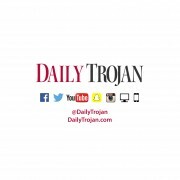 The Women of Troy have only three regular season games remaining. 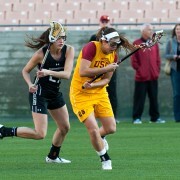 The Women of Troy will look to keep its undefeated record in MPSF play. 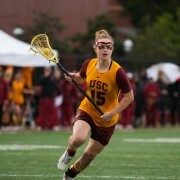 The Women of Troy beat Dartmouth, 9-7, but fell to Boston College, 16-12. 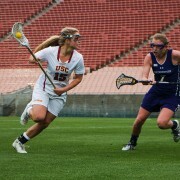 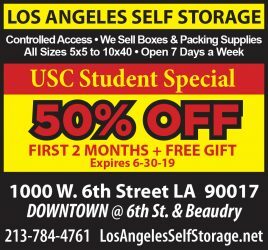 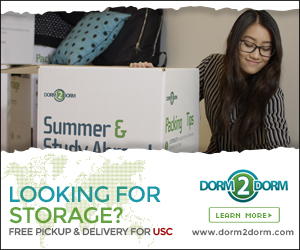 After a two-week break since its last game, USC earned a lopsided win. 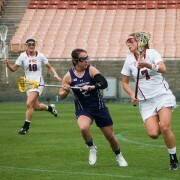 The women’s lacrosse team will open up a five-game home stand on Monday. 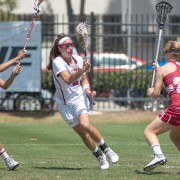 The Women of Troy hosted Fresno State and posted a lopsided 17-6 win. 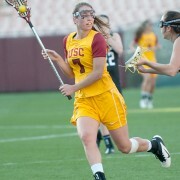 The Women of Troy will begin Pac-12 play against Fresno State at home.